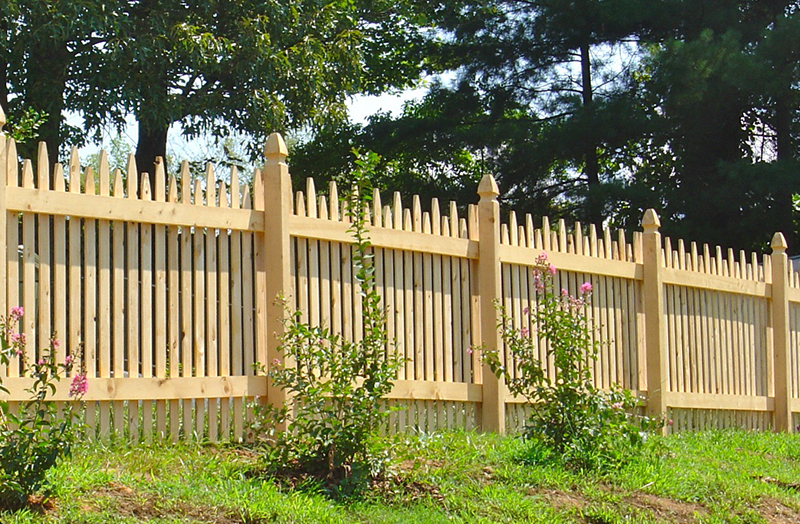 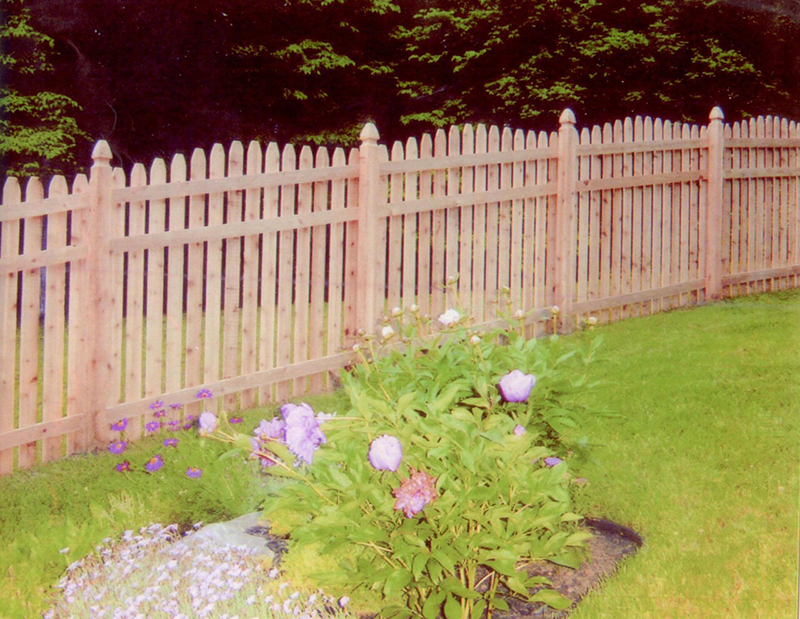 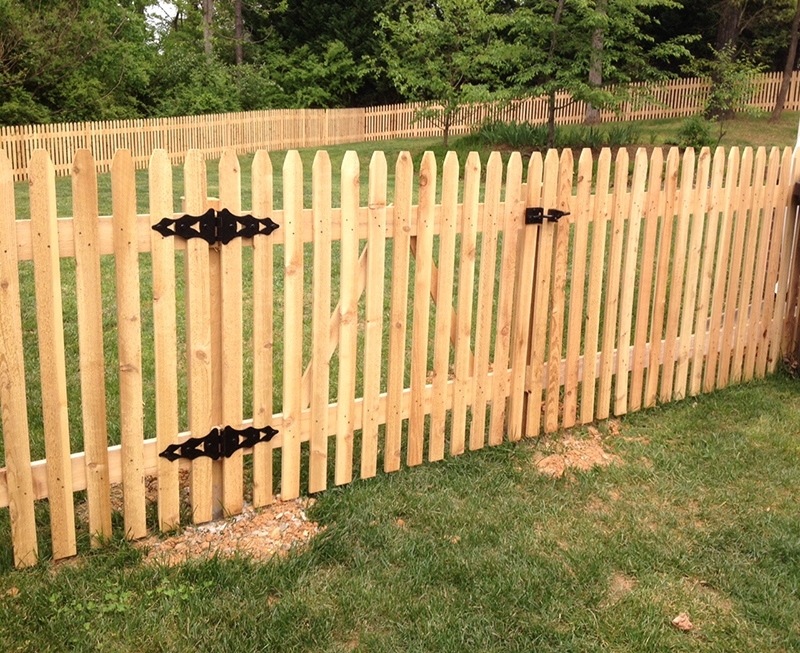 Introducing Champion Fence’s brand new horizontal picket fence. 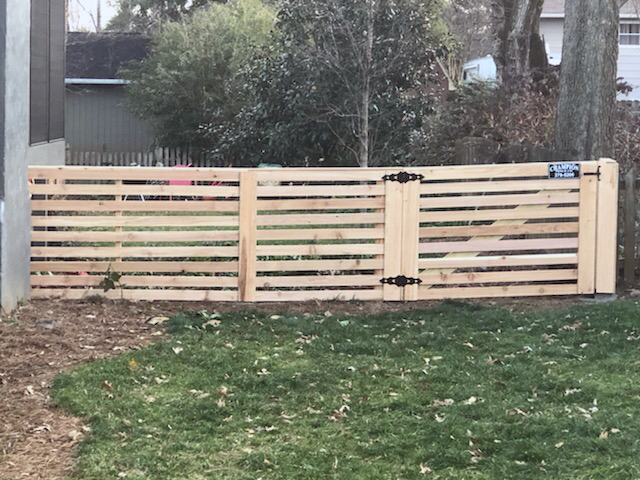 This fence works great for all types of situations. 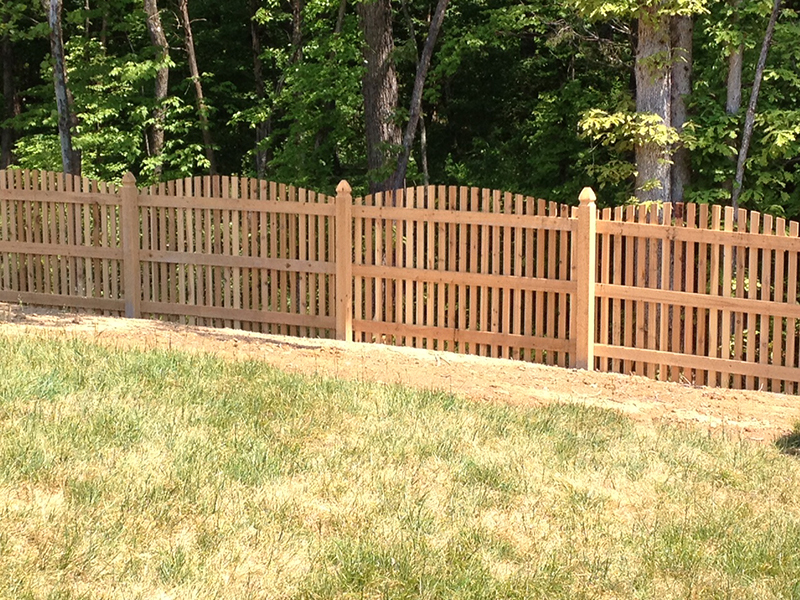 This fence can make a safe play area for your children and pets as well as increase the value of your beautiful home. 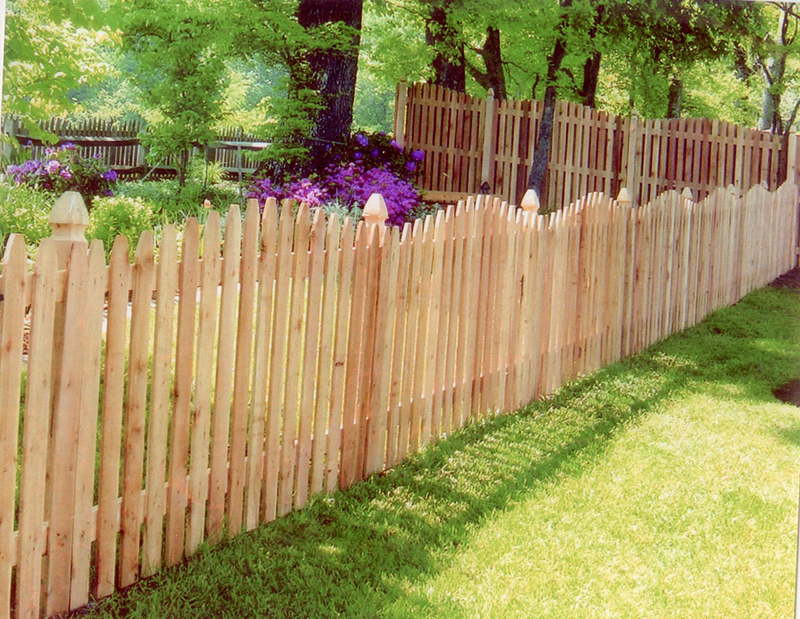 This is fence is sure to look great with every type of home. 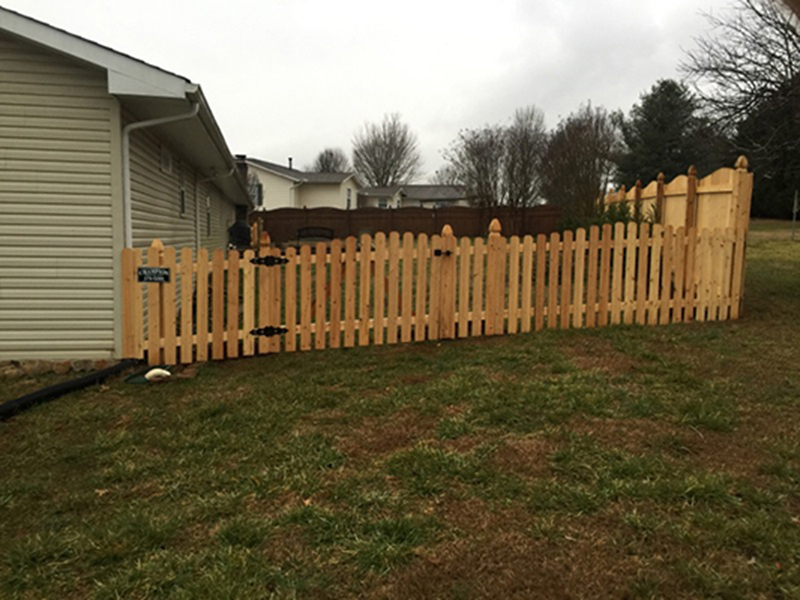 Call now for a free quote today 865-379-5200!